Park Mesa Heights is the 45th most walkable neighborhood in Los Angeles with 35,711 residents. Park Mesa Heights has good public transportation and does not have many bike lanes. Nearby neighborhoods: Congress Central, Congress West, Congress Southwest, Voices of 90037, West Adams, UNNC and Congress North. Some errands can be accomplished on foot in Park Mesa Heights Los Angeles. Park Mesa Heights is the 45th most walkable neighborhood in Los Angeles with a Walk Score of 69. Find apartments in Los Angeles's most walkable neighborhoods: Downtown, MacArthur Park and Central Hollywood. 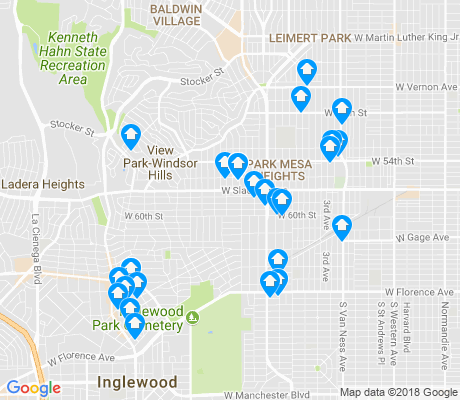 Compare Park Mesa Heights to other Los Angeles neighborhoods. Moving to Los Angeles from another city? There are about 86 restaurants, bars and coffee shops in Park Mesa Heights. People in Park Mesa Heights can walk to an average of 1 restaurants, bars and coffee shops in 5 minutes. Many nearby public transportation options. 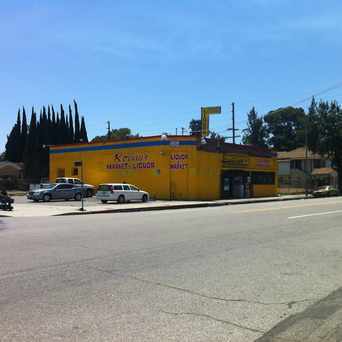 Find Park Mesa Heights Los Angeles apartments for rent near public transit. Park Mesa Heights has good public transportation and about 5 bus lines passing through it. The map above shows how far you can travel in 30 minutes from Park Mesa Heights on public transit.